We are done messing around, it’s time to raise the proof. At 128 proof, it’s clear, clean and exactly what moonshine should be. 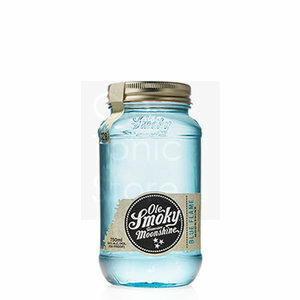 Purity and perfection are the name of the game when it comes to Ole Smoky®Blue Flame Moonshine. Evidence of our high quality, high proof moonshine is all in the color of the flame – if it burns blue, it’s true.